Bankfield Museum was the home of Halifax’s foremost woollen and worsted manufacturers - Edward Akroyd. In 1887 the house was sold to the Halifax Corporation and converted to a museum and branch library. 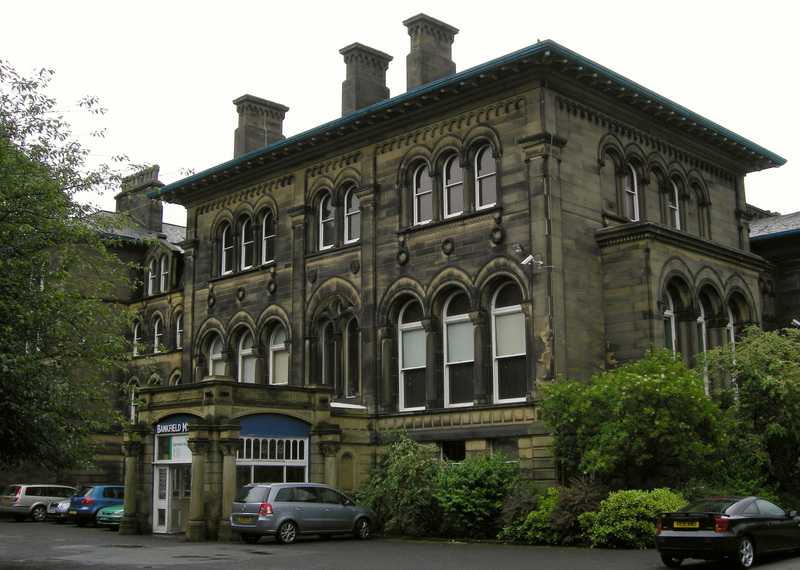 The mansion now houses one of Calderdale MBC’s museums, with a range displays on textile production, costume and art. A new gallery looking at the life of Edward Akroyd will open in February 2010. The museum has regular temporary exhibitions and a lively programme of workshops and events. It is also home to the Duke of Wellington’s Regimental Museum. Visitors to the Duke museum can experience war ‘through soliders eyes’. Hear Duke’s soldiers recall their experiences and exploits; from 1939 by the soldiers themselves and before 1939 through the voices of actors reading from letters and diaries.